Chris Davis demos the Mesa/Boogie Mark Five:35. 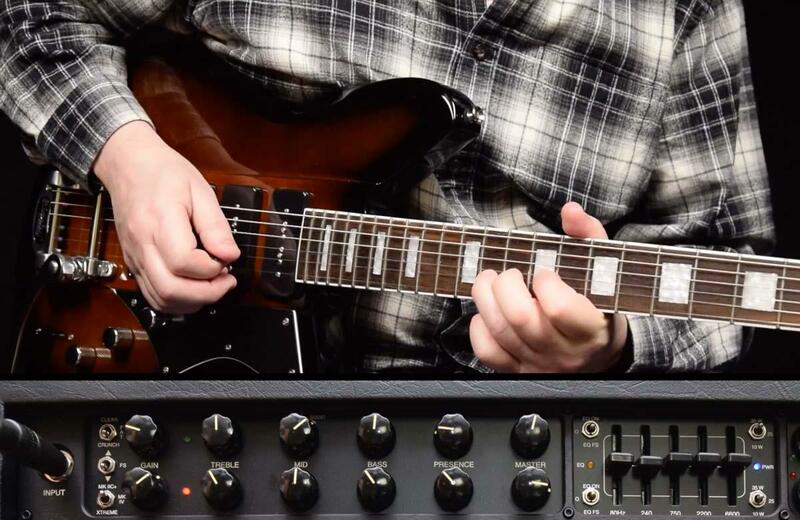 Chris takes us through 2 different channels & 3 modes, alternating between cleans & mid-gain. Guitars used are the Reverend Six Gun, Reverend Warhawk 390 and Reverend Pete Anderson Eastsider T. Which one is your favorite? Post your comments below. Eastsider T, all the way! Great tone!